Renegade Health Radio: The Guilt Trip! 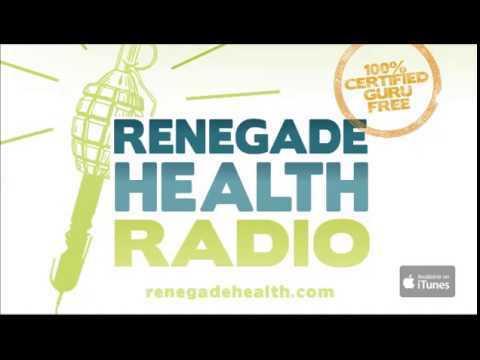 Renegade Health Radio: Is Oil Healthy? Renegade Health Radio: Is Soylent the Food of the Future? Renegade Health Radio: What’s a Natural Cause of Death? Renegade Health Radio’s First Podcast!